Red Bull bought the Minardi team at the end of 2005 and renamed it to Toro Rosso. 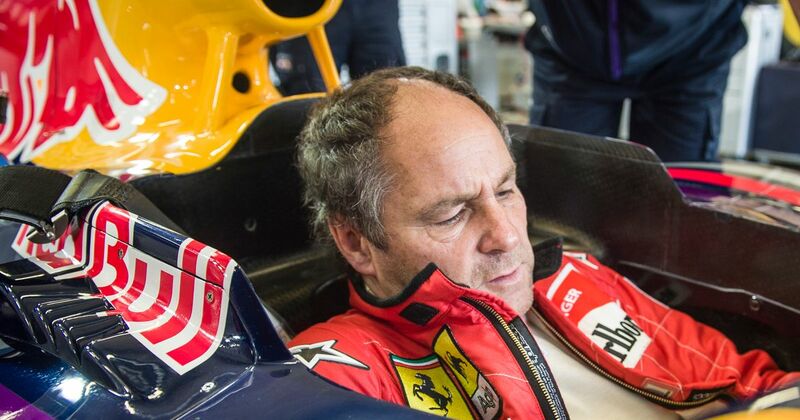 Just a few months later, on this day in 2006, Red Bull sold a 50 per cent stake in the team to 10-time grand prix winner Gerhard Berger, who was the first F1 driver to ever be sponsored by Red Bull. Since retiring from F1 at the end of 1997 Berger had stayed involved with F1 as the head of BMW’s motorsport programme, helping oversee the engine partnership with Williams. His time at Toro Rosso proved incredibly successful and culminated with Sebastian Vettel’s incredible win at Monza in 2008. Despite the success, at the end of that season Berger elected to sell his shares in the team back to Red Bull. Whereas most South African F1 drivers of the day only raced in their home grand prix, Tony Maggs (born 1937) started 25 races between 1961 and 1965. The bulk of those were for Cooper in 1962 and 1963, where he finished second at the French Grand Prix in both seasons.